Jason Steward Enterprises, Inc | Alabama's Largest Abandoned Vehicle Lien & Title Service. 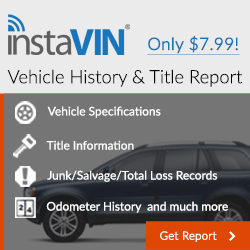 Do you have a car without a title? Don’t know what steps to take in order to claim or reclaim the title to abandoned vehicles? 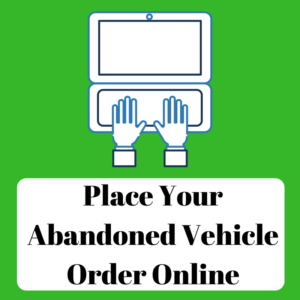 Are you looking to properly sell your abandoned vehicles? Are you confused by these long and difficult legal processes? You have friends here at Jason Steward Enterprises, Inc. We service the State of Alabama and specialize in obtaining vehicle titles for you. With over 17 YEARS of experience in title serving and support, we understand how easy and frustrating it is to wind up with a title-less vehicle. Whether you’ve been left with an unclaimed vehicle or sold an automobile without receiving a title, we are committed to helping you. We will do what it takes to help you claim your title and sell unwanted vehicles! Since we began serving Alabama in 2001, we have DEDICATED ourselves to YOU. We pride ourselves on having customer service that is SECOND-TO-NONE. Our customer-friendly environment offers you the support you need in all your lien and title services! We do the work for you. Let’s face it: the paperwork used to file for lien and title services can be intimidating. Not only is it long and complex, but the procedure can be costly. Don’t waste your time trying to do paperwork on your own! Our qualified lien and title service experts will work to get you the results you want! We believe that a key factor to customer service is efficiency. This means we pledge to work as quickly and effectively as possible without breaking your bank. Our services are affordable and trusted! Our fifteen-plus years of experience enable us to provide expert service with as little money and time possible. This means that you get the results you want for a price you never expected! Our commitment to customer service satisfaction is reflected by our 100% guarantee. If we can’t get you a title, we will give you a 100% refund! That’s right! If you don’t receive a title, you won’t pay a dime! You won’t be able to find such commitment anywhere else! 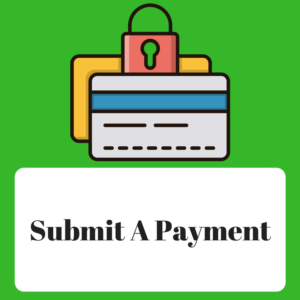 We are designed to help auto-related businesses recover money that has been sunk into the repairing of unclaimed/abandoned vehicles as well as provide an effective and time-efficient method of collecting repair bills, towing and storage fees. Jason Steward Enterprises, Inc is a LEADING and TRUSTED name in Alabama’s abandoned vehicle lien and title services. 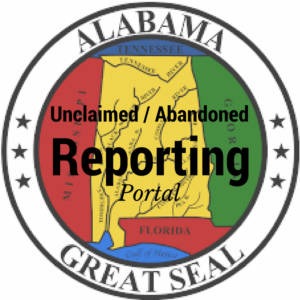 Our quality professionals understand the COMPLEX UNCLAIMED / ABANDONED LAWS that exist in the State of Alabama and FIGHT so that you WIN! Not only do we have a proven record of customer service, we also boast a RICH HISTORY of obtaining titles for abandoned vehicles. And, with three branches all across Alabama, we offer CONVENIENT ACCESS. Our locations give people across the State of Alabama a fair chance to have QUALITY title services. We provide transparency in all that we do! 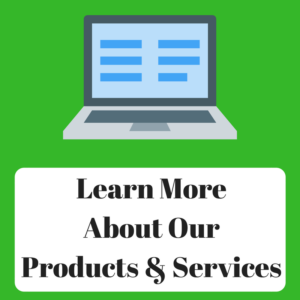 We are determined to ensure that you understand each step of the process. We encourage any and all questions and are happy to inform you every step of the way! 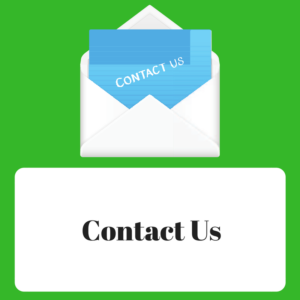 By keeping you in mind, we are able to render efficient services that provide quality results. 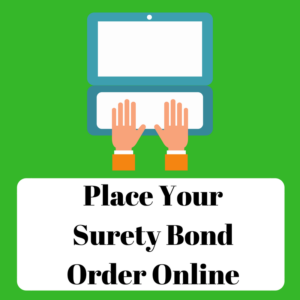 We hope you choose us for all your vehicle title needs! Don’t waste time by attempting to do it yourself: this can be expensive and may provide you with no results. Trusting our experts gives you the peace of mind you deserve, as we will use every means possible to meet your expectations. The benefits are clear! By placing your trust in us, you invest in an inclusive and interactive work environment that strives to reduce your stress and gives you the results – getting a Title! Furthermore, you can avoid costly time that you may incur by attempting to do the paperwork on your own! And, while other title services may claim to work for you, they cannot match our quality service, low prices, and money-back guarantee. 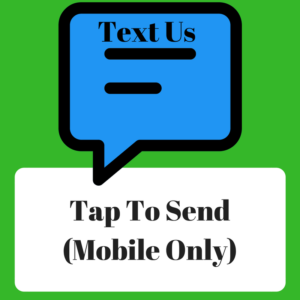 Stop by or call Jason Steward Enterprises, Inc. Today!